Figure 1. 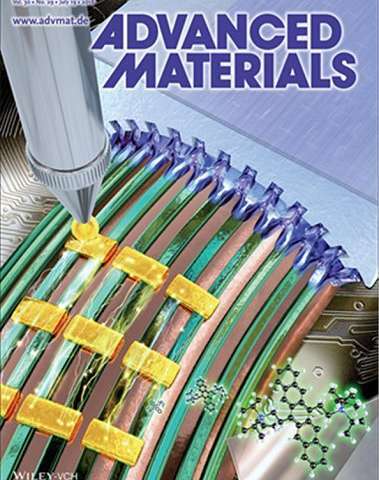 Cover article of the July 2018 Issue of Advanced Materials. Professor Park said, "Our new solution shearing system can control the crystallization process precisely during solvent evaporation." He added, "This technique adds another key parameter that can be utilized to tune the property of thin films and opens up a wide variety of new applications." 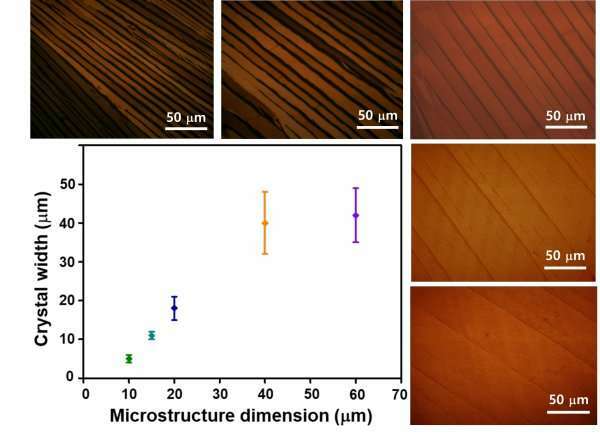 The results of this work, titled "Inorganic Polymer Micropillar-Based Solution Shearing of Large-Area Organic Semiconductor Thin Films with Pillar-Size-Dependent Crystal Size," were published in the July 2018 issue of Advanced Materials.